I’m feeling lazy, so here’s one from the archives. Interesting to see Avenel back in the day. i didn’t get there till the 80’s. did they have shows on a regular basis then? We did shows as we managed to drag people together. I believe you and Sadat won this one, didn’t you? Third. I remember being quite, quite proud of that yellow. It may have been my first non-camp ribbon. 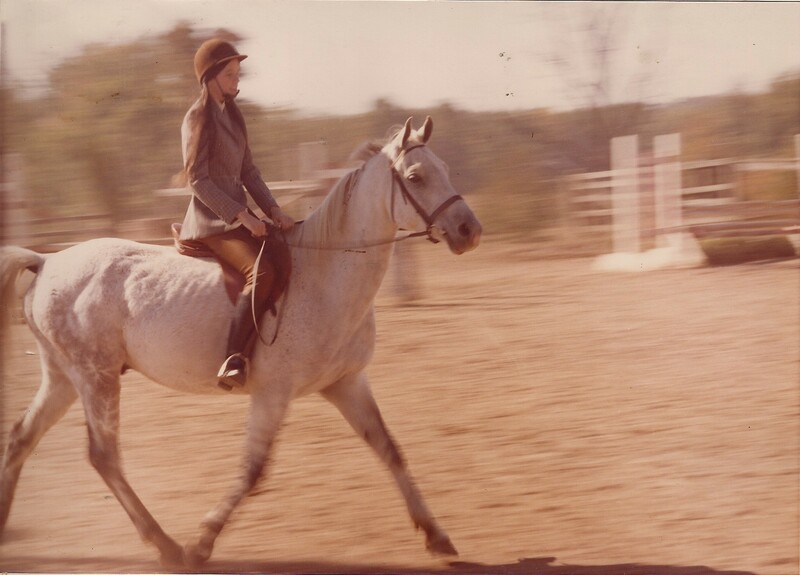 I loved the rust-colored breeches for those of us not blest with long thin legs. I say bring them back!! !